It's 7am. 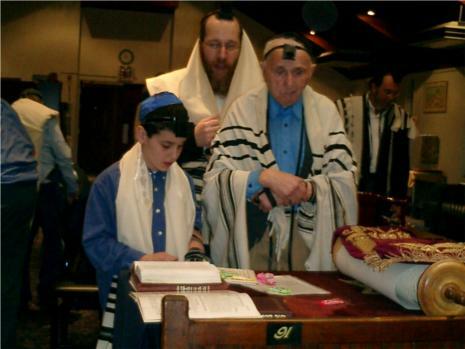 Are you wrapped in your Tefillin? 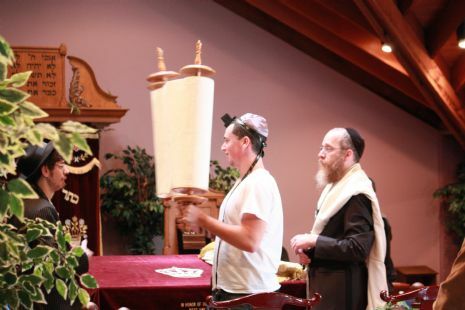 Start your day out right at the Minyan tomorrow Morning! 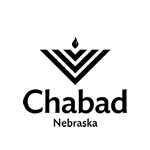 Services are conducted by Rabbi Mendel Katzman and take place at the Chabad House.